You are at:Home»RECAPS»SURVIVOR»SURVIVOR 31: Cambodia»Survivor 31: Cambodia Episode 6 PreShow Party! Survivor 31: Cambodia Episode 6 PreShow Party! 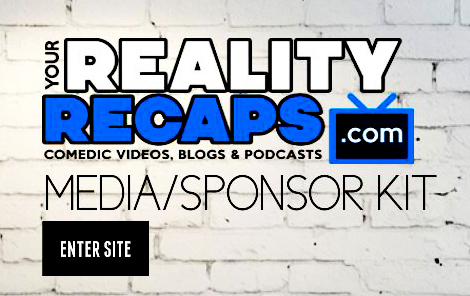 Next Article Vanessa Rousso & Mel Post #BB17 Couples Show!